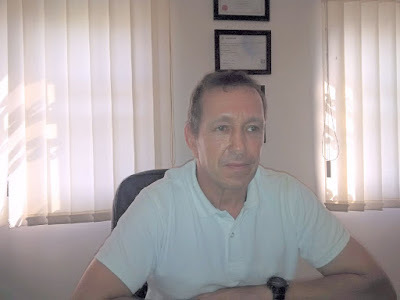 Mr Paul Stansfield, the General Manager, Africa Diving Services (ADS), has called on the government to ensure enforcement of diving regulations in Nigeria to boost the capacity. Workers in the maritime industry have asked the regulatory agencies in the sector to always involve their union in stakeholders’ meeting to avert strife over welfare issues. 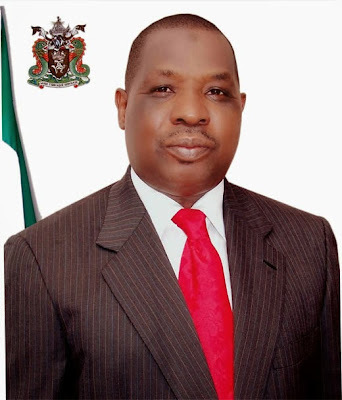 The Acting Director General of the Nigerian Maritime Administration and Safety Agency (NIMASA), Mr. Haruna Baba Jauro has directed that a rescue mission be embarked on to release the Captain and four crew members who were abducted from a Polish cargo vessel off Nigeria’s coast. The Minister of Transport, Mr Rotimi Amaechi has ordered a detailed audit into the financial activities of the Maritime Academy of Nigeria (MAN) Oron, as being managed by the Rector of the academy, Mr Joshua Okpo. The Assistant Comptroller-General of Customs in charge of Zone 'A', Mr Eporwei Edike, on his visit to the Western Marine Command recently, commended the command for its clean environment and decent appearance of the officers. Edike took a tour of the various ongoing projects in the command and commended the passion of the Comptroller, Umar Yusuf, to carrying out his duty. The Redeemed Christian Church of God, Lagos Province 6 will among other organisations and individuals be honoured with the 2015 ‘Community Pillar Award’ for supporting communities with basic needs for daily living through various Community Social Responsibility Projects. The Chairman of the National Drug Law Enforcement Agency (NDLEA), Ahmadu Giade has retired from the service of the agency after 10 years. Freight forwarders operating at the Lilypond Terminal has requested that the Nigeria Customs Service move the export seats within the Lagos zone to Lilypond Command. The Nigeria Customs Service (NCS) on Tuesday intercepted 576 kg of narcotics concealed in 17 kegs of cooking oil meant for export through Apapa port, Lagos. The Nigerian Maritime Administration and Safety Agency (NIMASA) on Tuesday closed Obat Oil and Petroleum Ltd., jetty at Ibafon for non-compliance with provisions of the International Ship and Port Facility Security (ISPS) Code. 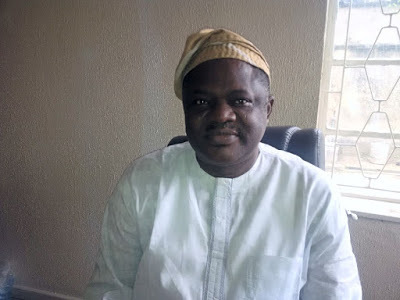 Dr Frank Ukor, President, Association of Registered Freight Forwarders, Nigeria (ARFFN), has charged freight forwarders to be honest with their declaration for cargo clearance. 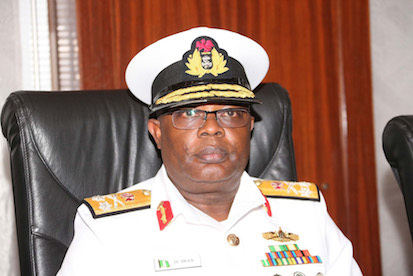 The Chief of Naval Staff, Vice Admiral Ibok-Ete Ibas said the Nigerian Navy has signed Memorandum of Understandings (MoUs) with 29 Private Maritime Security Companies (PMSC) to bridge security gap. 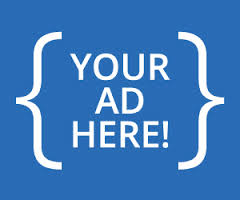 Labels: maritime , maritime resources , maritime security , News , Nigerian Navy. 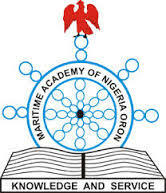 The 9th edition of the Annual Ships and Ports National Essay Competition has taken off, the Ships and Ports Communication Company said on Monday in Lagos. 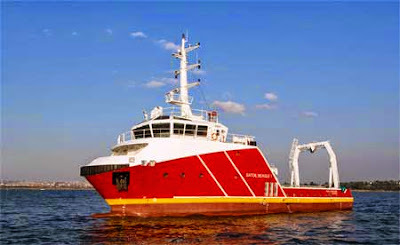 Two master mariners has advised the Minister of Transport, Mr Rotimi Amaechi, to visit the Lagos Ports on an–on-the-spot assessment of them. 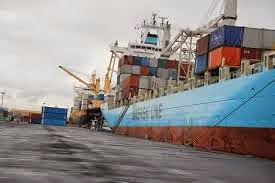 Thirty seven ships laden with food items, petroleum products and general cargoes are expected to arrive at the Lagos ports from Nov. 23 to Dec. 18, the Nigerian Ports Authority (NPA) said on Monday. 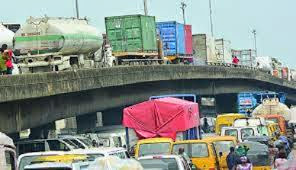 An electronic call-up system to sanitise the movement of trucks and tankers operating in the Lagos ports will take off soon, its initiators said on Monday. 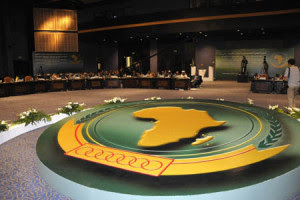 The Secretary of the African Shipowners Association, Ms Funmi Folorunsho, has called for a review of the plan driving the maritime industry to attain set goals for economic advancement. 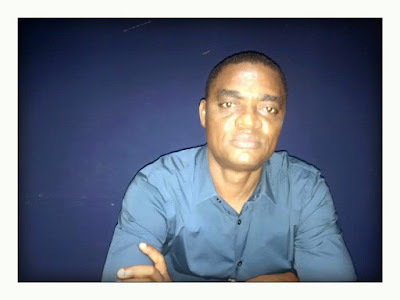 A maritime lawyer, Mr Osuala Nwagbara, has called on the Federal Government to enact laws that will promote both indigenous and international shipping. A freight forwarder, Ms Ada Akpunonu, has urged the Minister of Transportation, Mr Rotimi Amaechi, to convene a stakeholders’ meeting to address challenges including the delays suffered in positioning containers for examination. 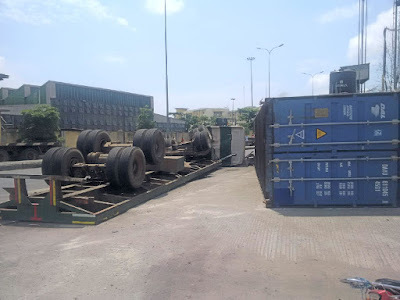 The Shippers Association of Lagos State; including importers and exporters, have kicked against the payment of charges on the controversial advanced cargo tracking note recently introduced by the Nigerian Shippers’ Council (NSC). The Federal Government has banned the importation of small generators popularly called I pass my neighbour, used mostly by the masses. 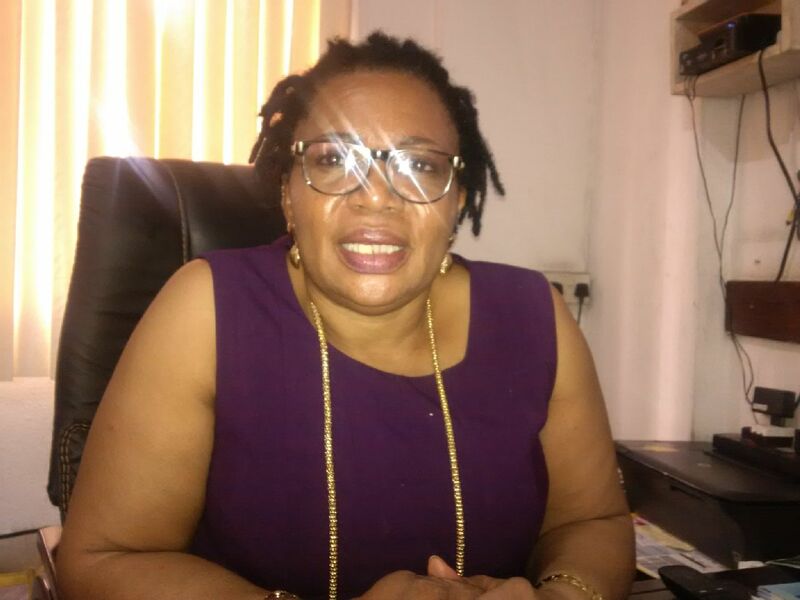 Following the dissolution of its National Executive Council (NEC), the National Association of Government Approved Freight Forwarders (NAGAFF) has inaugurated a new 40- member Council that will pilot its affairs. 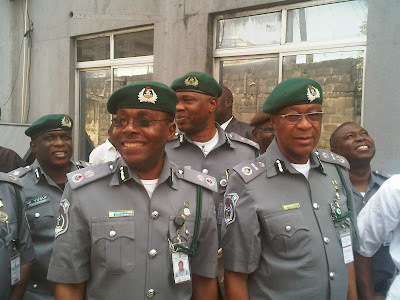 The Nigerian Ports Authority (NPA) has constituted a surveillance team to ensure that trucks operating in the Lagos ports comply with the minimum safety standards. 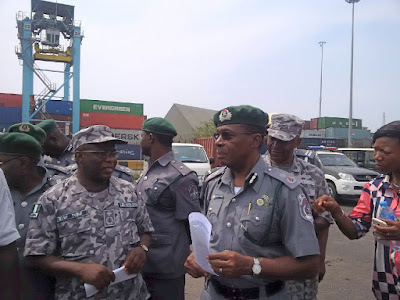 The National Council of Managing Directors of Licensed Customs Agents (NCMDLCA) on Tuesday told the Federal Government to abolish the Cargo Tracking Note (CTN) policy on imports to reduce port charges. ``Beach Samaritans’’, an NGO, on Friday canvassed for joint efforts by the public and maritime operators to ensure cleanliness of the marine environment. 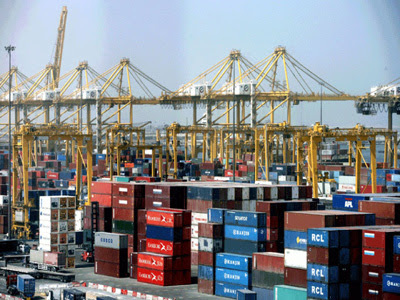 The Nigerian Ports Authority (NPA) on Friday said some bonded warehouse owners must key into the new demands of their business to sustain the trade rather than complain. The hard economic condition in the country has taken a toll on the shipping industry with terminal operators being forced to reduce their staff strength. 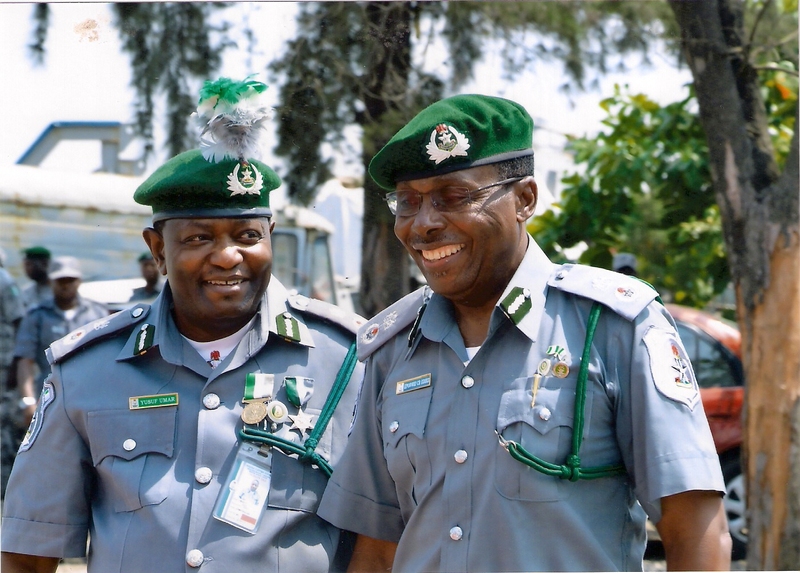 The Apapa Area 1 Command of the Nigeria Customs Service (NCS) generated N23.3 billion as revenue in October, same as it recorded in September. Capt. 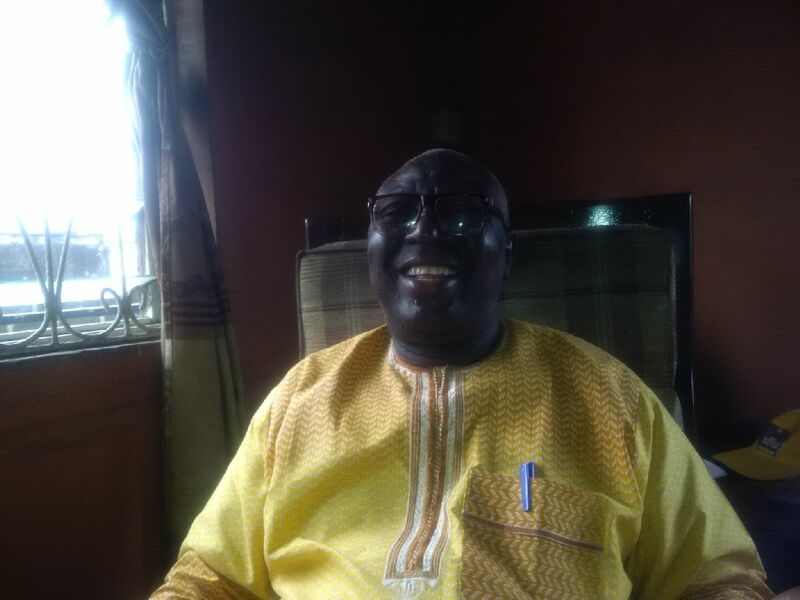 Peter Onwordi, a marine engineer and ship surveyor, has blamed insecurity on waterways for low shipping operations and commercial fishing in Nigeria. 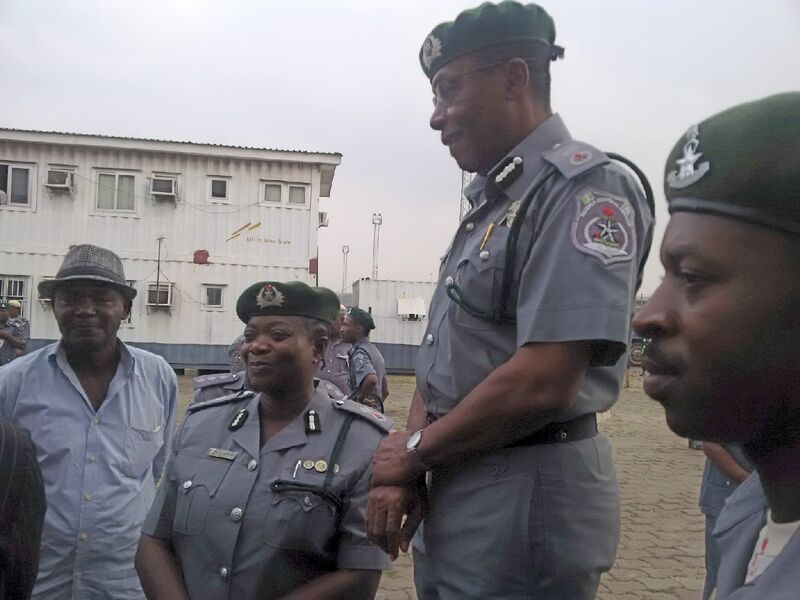 The Managing Director of Nigerian Ports Authority (NPA), Malam Habib Abdullahi, on Wednesday said it would not re-engage Dock Labour Contractors at the expiration of their contract on Dec. 15. 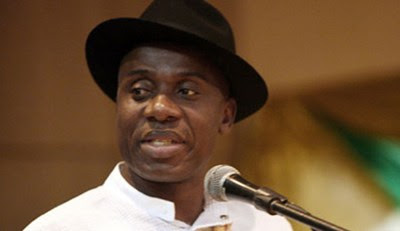 Former governor of Rivers State, Mr Rotimi Amaechi was Wednesday named the Minister of Transport as President Muhammadu Buhari assigned offices to his newly-appointed ministers. Capt. Dennis Osah, a former President of the Nigerian Association of Master Mariners (NAMM) has urged the incoming Transport Minister to consider fixing the ports access roads as top priority. 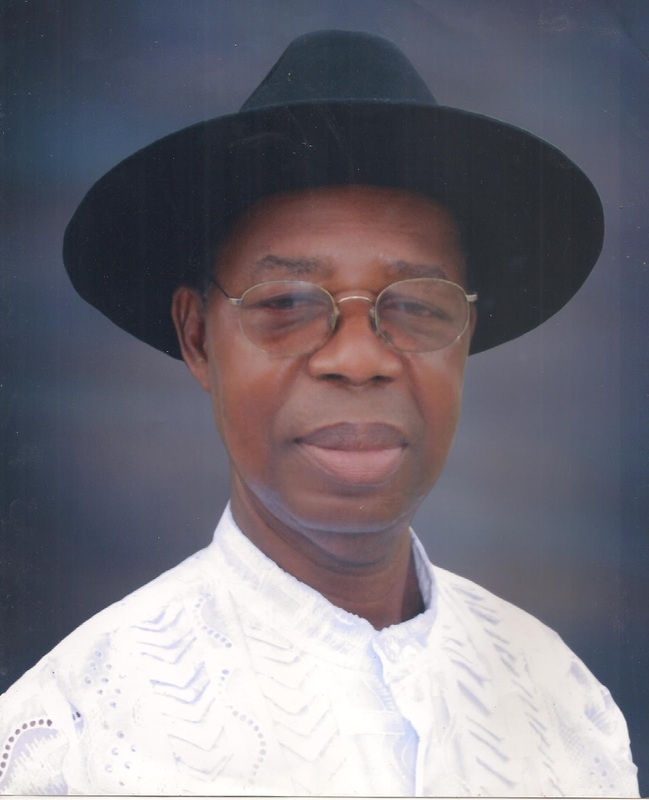 Former Flag Officer Commanding, Naval Training, Rear Admiral Goodwill Ombo (rtd), has called for the revival of the defunct Nigerian National Shipping Line (NNSL). The outgoing Customs Area Controller, Apapa Area 1 Command, Mr Eporwei Edike, on Monday advised officers to maintain the integrity the command is known for, even as he leaves for a higher office. The Managing Director of Nigerian Ports Authority(NPA), Mallam Habib Abdullahi has commended the Management of Lagos Deep Offshore Logistics Base, LADOL, for its contributions to the Nigerian Maritime Industry. 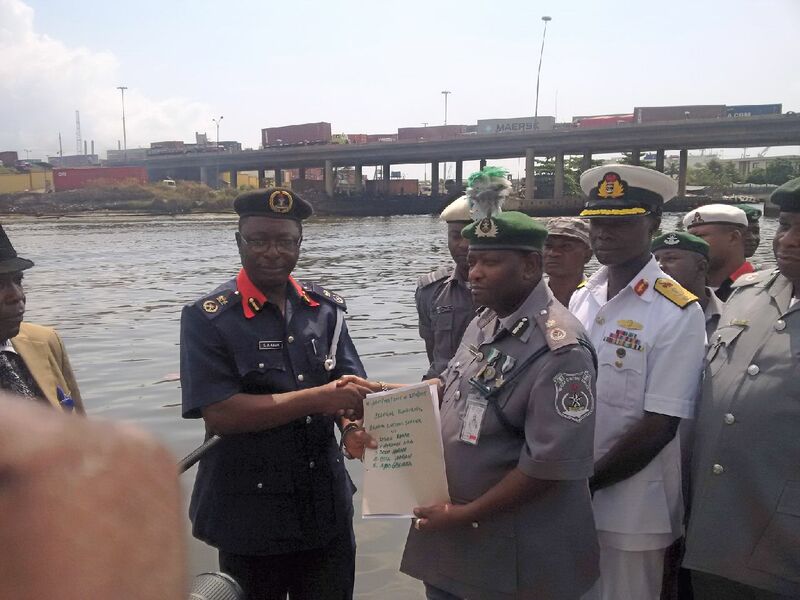 The Arewa Maritime Practitioners Association of Nigeria (AMPA) has commended the release from the Lagos port of five reefer containers bearing medications meant for internally-displaced persons (IDPs) in Northern Nigeria. 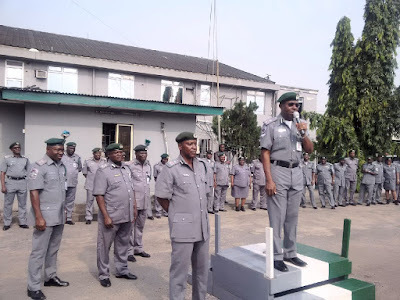 National Association of Registered Freight Forwarders (NAGAFF) has called on the Comptroller-General of the Nigeria Customs Service (NAGAFF) to exercise restraint in the current reform in the Service that has led to compulsory retirement of many senior officers. 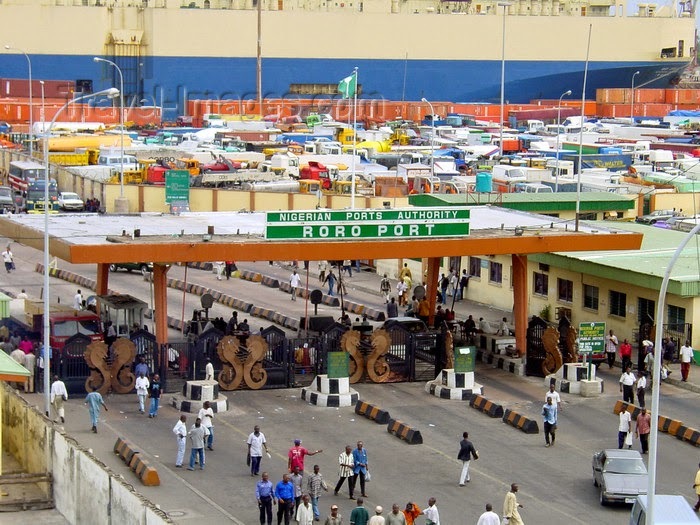 The Seaport Terminal Operators Association of Nigeria (STOAN)‎ has been hit by dissenting voice of two of its strong members who have reportedly kicked against the case brought by the association against the Nigerian Shippers’ Council (NSC) on the issue of shipping charges. 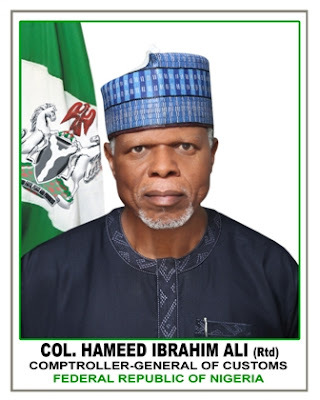 The Comptroller-General of Customs, retired Col. Hameed Ali, has approved the appointment of six acting Deputy Comptrollers-General (DCGs) and eight Assistant Comptrollers-General (ACGs) in the on-going reorganisation of the service. Chief Lexzy Nwangwu, the President, African Freight Forwarders Association, has called on freight forwarders to boost their knowledge of the practice to match international standards. Capt. 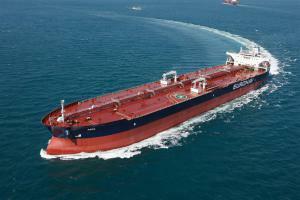 Saib Olopoenia, President of the Nigerian Association of Master Mariners (NAMM) has said most accidents at sea were due to human error.